The summer before my husband, Les, was to be deployed to Iraq, I came up with the concept for COME BACK TO ME. I wondered what would happen if he didn't come back from his deployment, which led me to think about all sorts of things that could happen while he was stationed there. I wrote COME BACK TO ME the following year, when Les was in Iraq, which made connecting with both American's stationed in Iraq and Iraqi people much easier, which in turn made my research much more enjoyable. I wanted to tell the story of Beau and Tess because there are so many families that are split by deployment, and though we have Skype and cell phones, which is far better than was available in previous war times, we cannot always rely on technology--and I think in this day and age, I think we might rely on it a bit too much. 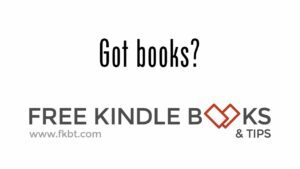 I like to present scenarios that bring my readers to an introspective place, and I believe this story has readers slowing down a bit in their own lives, wondering, "What if?" and evaluating their own internal strengths. COME BACK TO ME is not a typical happily ever after story, but life is not typically happily ever after either. 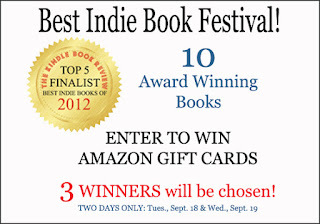 I believe my readers appreciate bringing real possibilities into my stories, and Tess and Beau's story does just that. "Fast moving and suspenseful, it depicts a test of commitment, strength, and love that will keep you on the edge of your seat and rooting for the main characters." The most memorable thing that happened when I was writing this book was that a bomb had landed near my husband's base while he was in Iraq, and began to see how quickly our lives could change. It was a true eye opener, and for many, the outcome has not been so lucky. My husband is alive and well, but many soldiers have died fighting this war. Life is about perspective, and writing this book has given me great perspective. Melissa Foster is the award-winning author of three International bestselling novels, Megan's Way, Chasing Amanda, and Come Back to Me. She is also the founder of the World Literary Café, Fostering Success, and the Women’s Nest. Hi Dariel, I agree. Her books are always full of human interest and great characterization. I have them all. Can't wait for more. HI Dariel and Clare! Dariel, you are so kind. Thank you. I'm so glad that you enjoyed CHASING AMANDA. 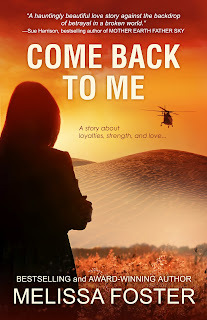 I do love to write emotional roller coasters:-) I hope you have a chance to pick up COME BACK TO ME. It's quite different from Molly and Tracey's story, but I think you'll still love it. Clare, thank you for sharing your virtual space with me:-) As always, you are a joy to work with and I'm lucky to call you my friend.